Turkey and coffee are synonymous with one other, and Istanbul’s riveting neighborhoods of Galata, Beyoğlu, Cihangir, Taksim, and Nişantaşi are filled to the brim with coffee parlours both ancient and chic (notwithstanding the jarring infiltration of American coffee chains). 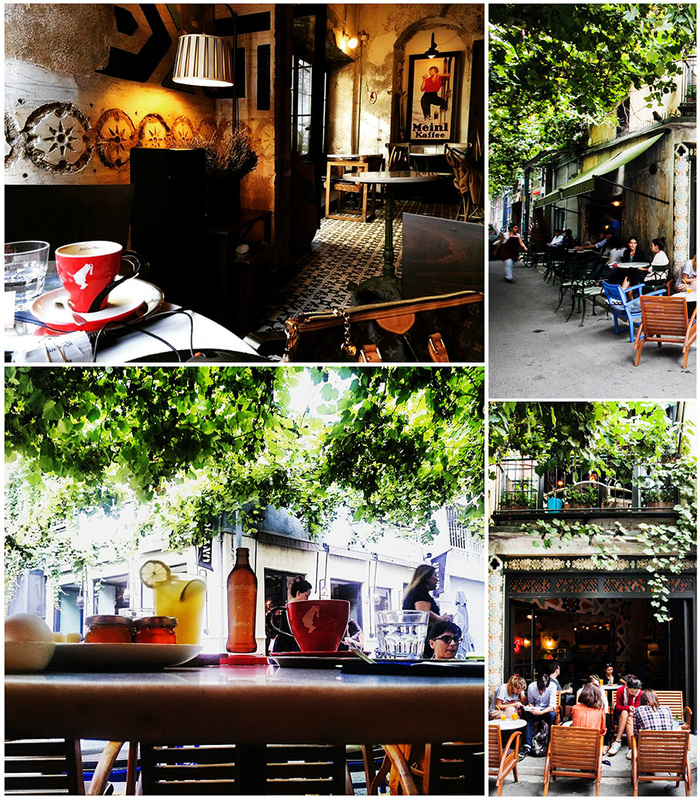 It is in Beyoğlu’s Karaköy neighborhood that you’ll find Karabatak, one of the most compelling coffeehouses in the world. Karabatak’s two floors hold plenty of individual spaces – a quiet section, a group section, and a regular section included. Named after the symbolic bird of Istanbul, the café takes its abandoned metal workshop past and transforms it into a space overflowing with earthy poignancy. You feel as though you’ve walked into an Istanbul of the past, all sepia-framed and accented with memories. Sit back on one of their old cane chairs and take in the bygone European opulence accented with shy Ottoman touches. Herr Meinl’s aromatic, potent brews as savored in the Mozart, Sherry Macchiato, and Captain Jack Sparrow concoctions go perfectly well with the scene at hand, as does a great book, a raspberry cheesecake, and those old-fashioned posters bearing ‘Meinl Kaffee’.